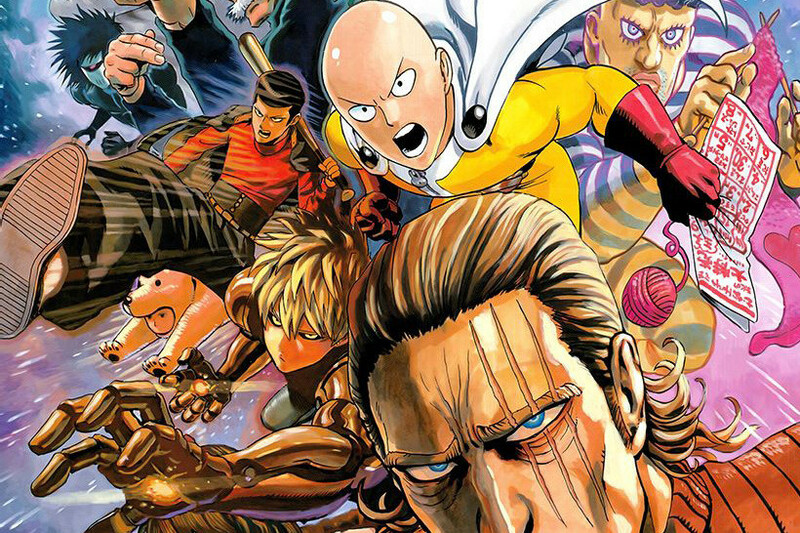 The much anticipated anime One Punch Man was officially released on the 5th of October 2015. 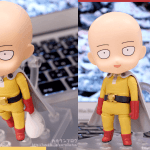 OPM is an action-comedy series, which was originally a webcomic released in 2009 with below average artwork, but despite that it went viral and became so popular that it was later redrawn and eventually made it into the weekly Shonen Jump magazine. Having read both the original webcomic and the remade manga, I had a good idea of what to expect in this episode. 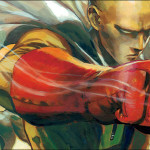 Saitama, the protagonist of this story lives in the fictional City Z where mysterious monsters randomly appear to disrupt the peace of his city. 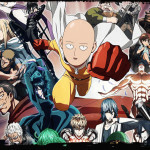 There are many heroes who try to keep City Z safe but one day Saitama decides that he will train to be a hero himself. 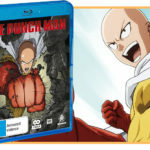 He trains so hard that he goes bald and achieves the ability to kill any monster with just one punch, hence the title One Punch Man. Saitama is always on the look out for strong monsters that he can spar with without killing them with one punch/slap/hit. All we learn from this episode is how Saitama transformed from a normal working business man into a hero from his two years of training and how strong he is after. I like how the story in the anime follows the manga with the translation of the humour and comedy done very well. The one thing I was worried about was whether the voice of the actor suits Saitama but with its popularity on the line the actor delivers and suits the role perfectly. It is definitely safe to say there is no other series like OPM and as to how this series will go, the possibility is endless. I am eagerly waiting weekly for the next episode and this is a series that will definitely not let you down. dammit I love One Punch Man.